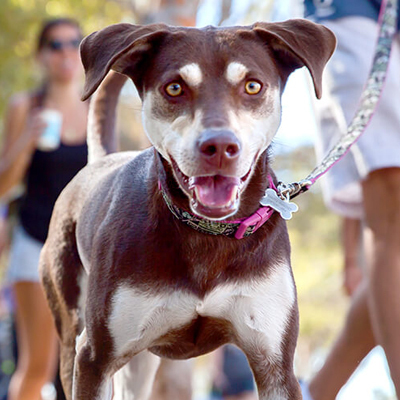 Strut Your Mutt is over for the year, but you can still be part of this season of lifesaving and give to help homeless pets find the families they’ve been waiting for. 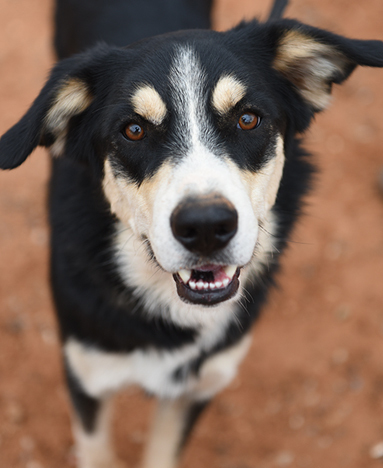 Together, we can provide love, joy and hope for animals today and into the new year. Oh joy!